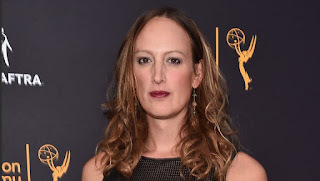 Transgender actress and activist Jen Richards is on the road to Nashville! Richards (Her Story) has joined the country music drama in a recurring role for season five, it was announced Tuesday. She will play Allyson Del Lago, a tough but understanding physical therapist who helps one of the series' main characters through one of their most difficult challenges. Richards' casting marks the first transgender character on CMT and the first out transgender actor on the network. CMT, along with Hulu, resurrected Nashville in June one month after it was canceled by ABC after four seasons. 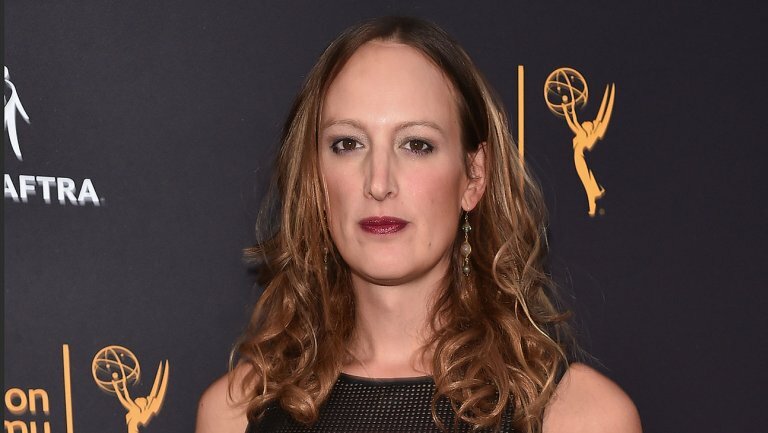 Richards recently nabbed an Emmy nomination for co-creating, writing and producing the digital series Her Story. She also starred in the Los Angeles-set romantic as Violet, a trans woman who must confront her attraction to women when she meets a cute reporter named Allie (co-creator Laura Zak) while also worrying that her attraction to women makes her less trans. "Richards also appeared as herself on the E! docuseries I Am Cait, which centered on Caitlyn Jenner's post-transition journey. Although I Am Cait was axed last month after two seasons, transgender TV has continued to prove popular. Transparent, which centers on a man's transition to a woman, has won Emmy and Golden Globe awards for star Jeffrey Tambor. Laverne Cox, best known for her breakout role on Orange Is the New Black, will next headline Fox's Rocky Horror Picture Show remake in October, before making history as the first full-time transgender character on a broadcast television with CBS' Doubt. Richards also is slated to appear on the midseason legal drama, in addition to co-producing the forthcoming docuseries More Than T.
In addition, Richards is an activist and advocate who works with national organizations and media projects. Nashville's fifth season premieres Thursday, Jan. 5, at 9 p.m. ET/PT on CMT."